Mercedes-Benz will most definitely introduce a diesel version of the G-Class later this year with a launch slated for early next year. 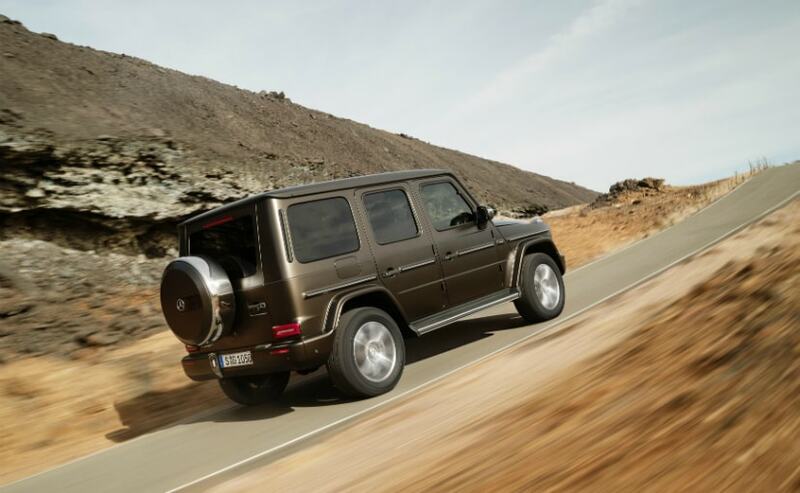 German carmaker Mercedes-Benz had unveiled the all new G-Class at the Detroit Motor Show earlier this year. At the time, the company only introduced the petrol version of the new G-Class with a diesel version in the pipeline. Now reports suggest that the Mercedes-Benz will most definitely introduce a diesel version of the G-Class later this year with a launch slated for early next year. As far as India goes, Mercedes-Benz will launch the new AMG G63 in India later this year, most likely in both petrol and diesel engine options. Currently, Mercedes-Benz offers the new G-Class in two petrol versions- G500 or the G63. But, the G350d 4Matic version will have to wait as it will go into production later this year. Bookings for the diesel powered G-Class will start as soon as the big SUV goes for production, deliveries will only begin next year. Now, as far as the diesel engine goes, we believe Mercedes-Benz will fit the same motor that was introduced with the S-Class facelift last year. While the S350d sedan is capable of producing 284 bhp of max power and 600 NM of peak torque, the S400d can churn out power to the tune of 338 bhp and peak torque of 700 Nm. 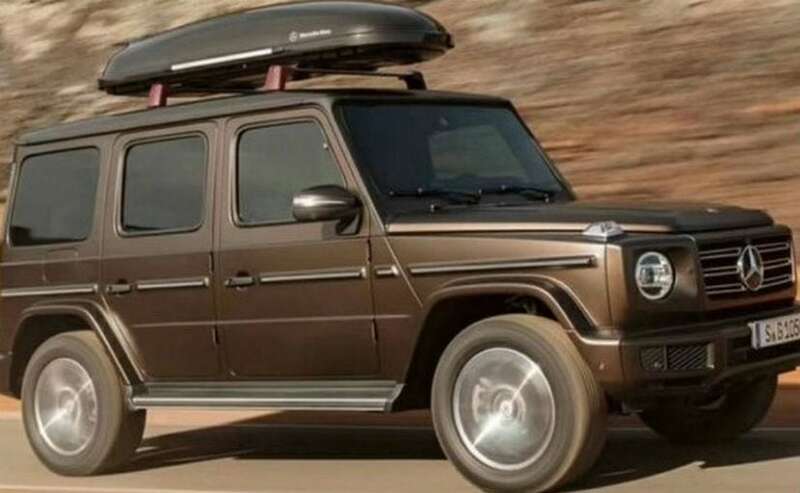 However, Mercedes-Benz would most likely tune down the performance of the diesel engine G-Class given the G350d moniker is a boxy SUV. Reports also suggest that the company in most likelihood not bring in a beefier and torquier G400d setting on the G-Class. 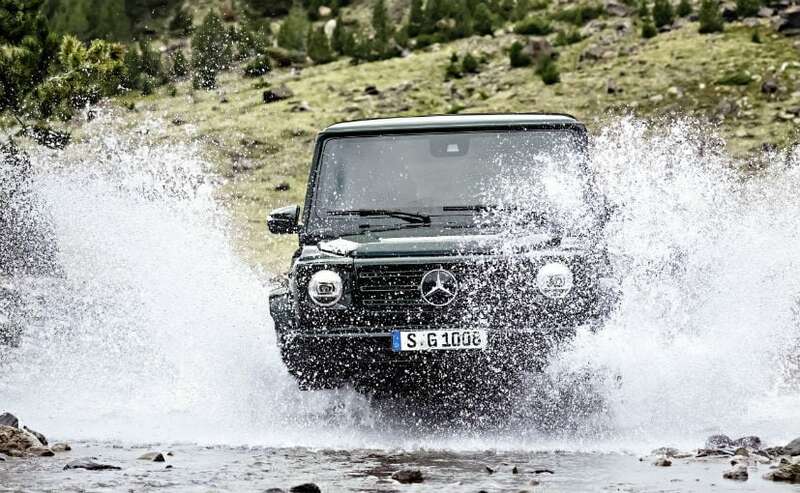 As far as the petrol engines go, Mercedes-Benz G-Class comes in a number of engine options. The base G650 version will get a 4.0-litre turbocharged V8 AMG engine, while the famous G63 AMG variant will get the same 4.0-litre V8 albeit with power uprated. Transmission duties will be handled by a 9-speed automatic transmission which will be standard across the range.